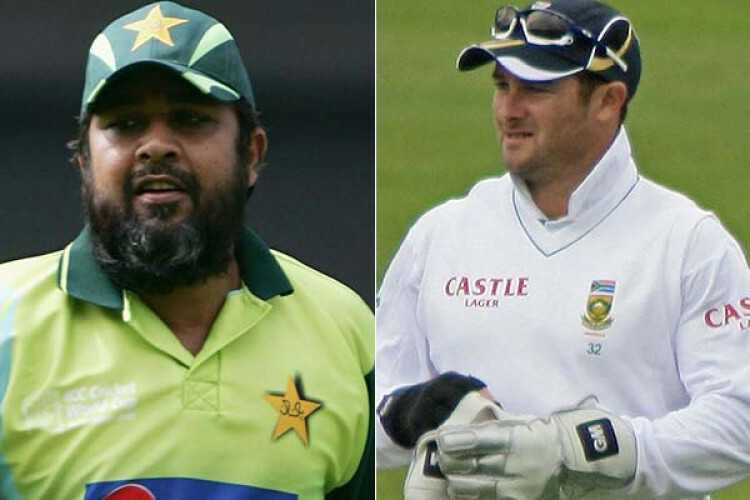 Inzamam-ul-Haq and Mark Boucher on Friday were inducted as the Honorary Life Members of the Marylebone Cricket Club (MCC) to honour their outstanding achievements in the game of cricket. Former Pakistan skipper and batsman Inzamam played 119 Test matches and 378 ODIs with a remarkable career. Meanwhile, former South Africa wicketkeeper-batsman Boucher was the first glovesman to take 500 catches in Test cricket.